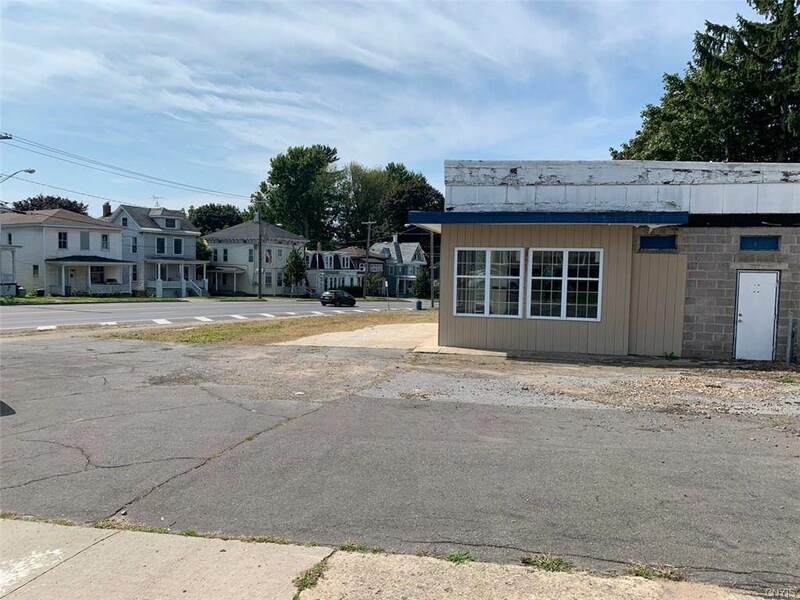 Wonderful opportunity in prime west side location for your business! Not many locations like this left in Oswego! 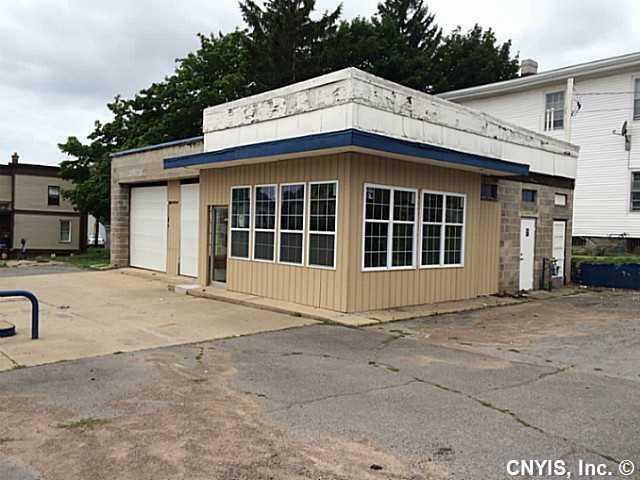 This former gas/service station has been gutted and can be transformed for your needs. 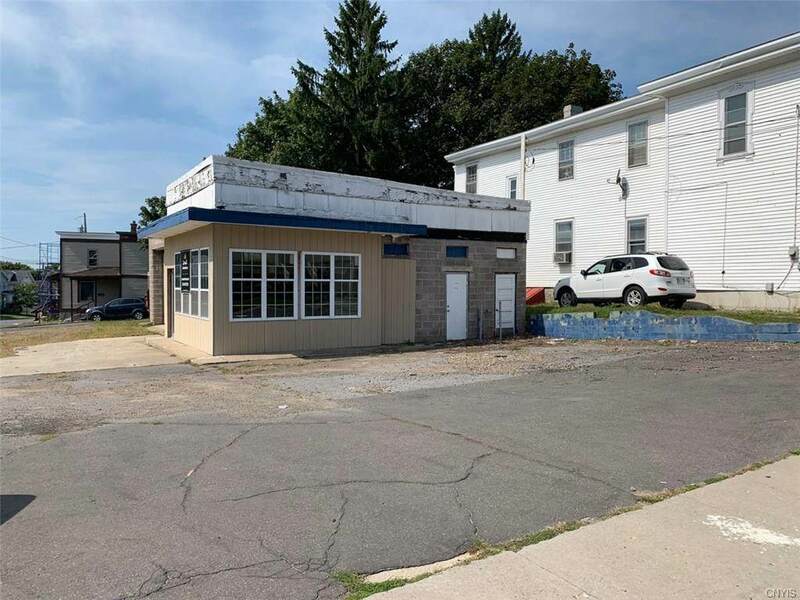 2 overhead doors, corner lot, high traffic and highly visible location. 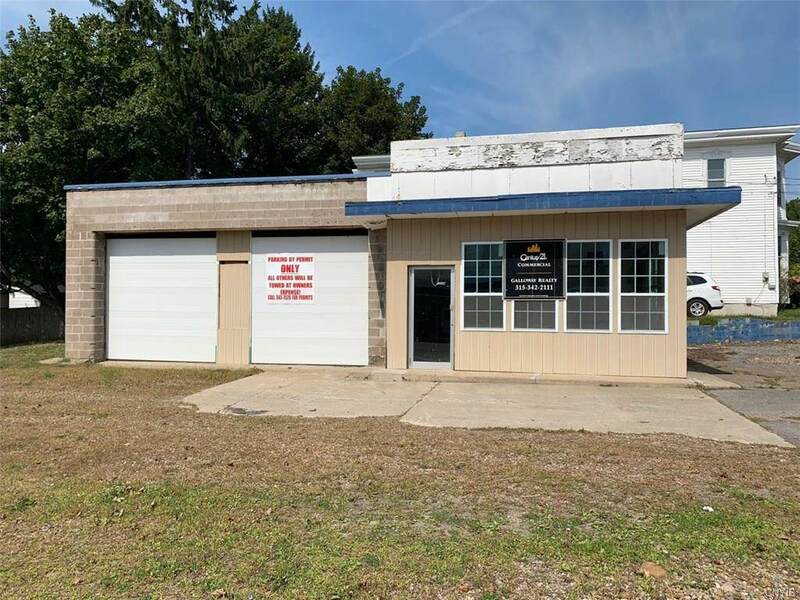 Large parking area and endless traffic!